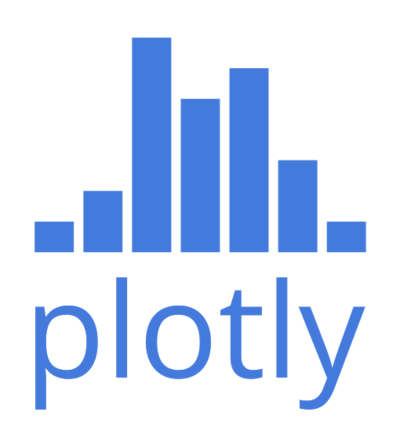 Welcome to Plotly's Python API User Guide. The User Guide is entirely written inside IPython notebooks. Big thanks to Cam Davidson-Pilon and Lorena A. Barba for notebook styling ideas. The Github repository is divided into folders, one for each section or appendix. Each folder contains one or several IPython notebooks and the required data files to run them.